1. Mix all ingredients together and let stand in a tightly sealed container. 2. Chill in refrigerator for 24 hours. **Garnish with some fresh mint leaves. Looking for a fabulous red wine?? Check out Cork It Again Wine Seller located in Davis, CA. 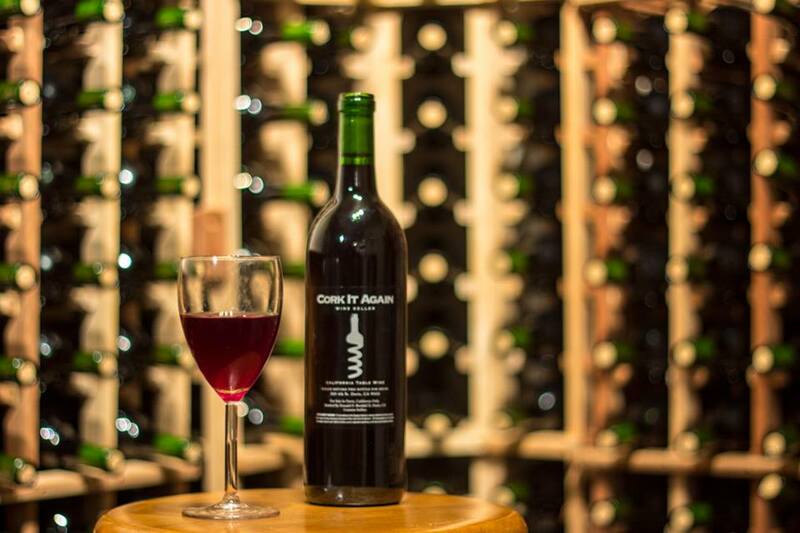 *Check out Cork It Again Wine Seller & Kouzounas Kitchen on Twitter!! Looking for a easy yet tasty Sangria Recipe. Check out this one. Perfect on a hot Summer day. On my recipe binder! Cheers!! Awesome recipe for a Sangria! Salud! I love this recipe, it looks so refreshing!